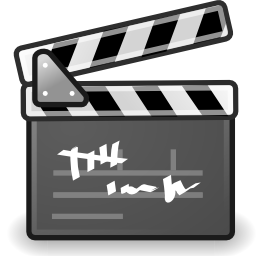 The Avidemux video editor has reached version 2.6.5 with improvements and bug fixes. This tutorial shows how to install or upgrade it in Ubuntu 13.04, Ubuntu 12.04 via PPA. As you may know, Avidemux is a free video editor designed for simple cutting, filtering and encoding tasks. It supports many file formats, including AVI, DVD compatible MPEG files, ASF and MP4 using a variety of codecs.